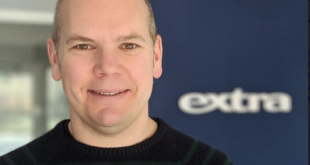 LEM Helmets has appointed Stuart Brown as EMEA sales manager. Brown comes with over 14 years of sales and brand building experience in fashion, cycling and sports industry. “It’s great to see LEM Helmets, its pioneering designs have helped develop motorcycle helmets for over 40 years and its passion for the two-wheeled sport has always made it focus on the needs of riders,” Brown said. Brown has been influential at developing brands both direct to retail and through distributors such as Swatch, Garmin, Shimano, DMT, Cippolini, Pearl Izumi, Compressport, SIS and many more and is renowned for his customer attention and enthusiasm for sports-related sales expertise across Europe. LEM Helmets was established in 1972 by Romano Magnani who was a passionate motorcycle enthusiast, creator, and innovator of helmets for motorcycle racing. 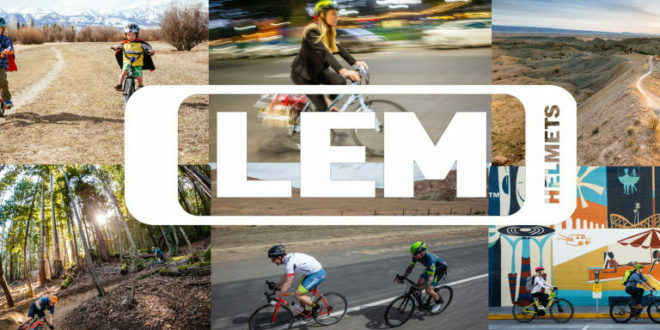 In 2018 LEM officially launched its 2018-19 safety and design-forward bike helmet collection globally at Eurobike. 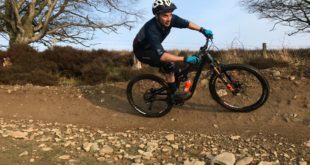 The flagship family of products includes seven distinct helmets and 50 colourways in the road, mountain bike, commuter and kids’ categories.